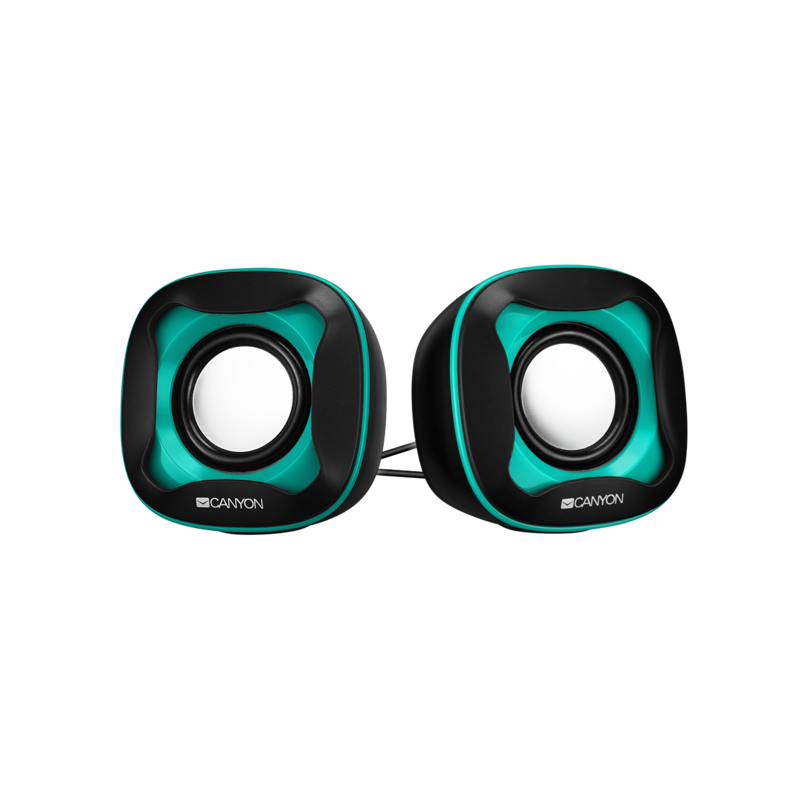 These speakers are compatible with almost all modern AUX and USB devices, but the most proper way to use them would be desktop PC or a laptop with poor internal speakers. 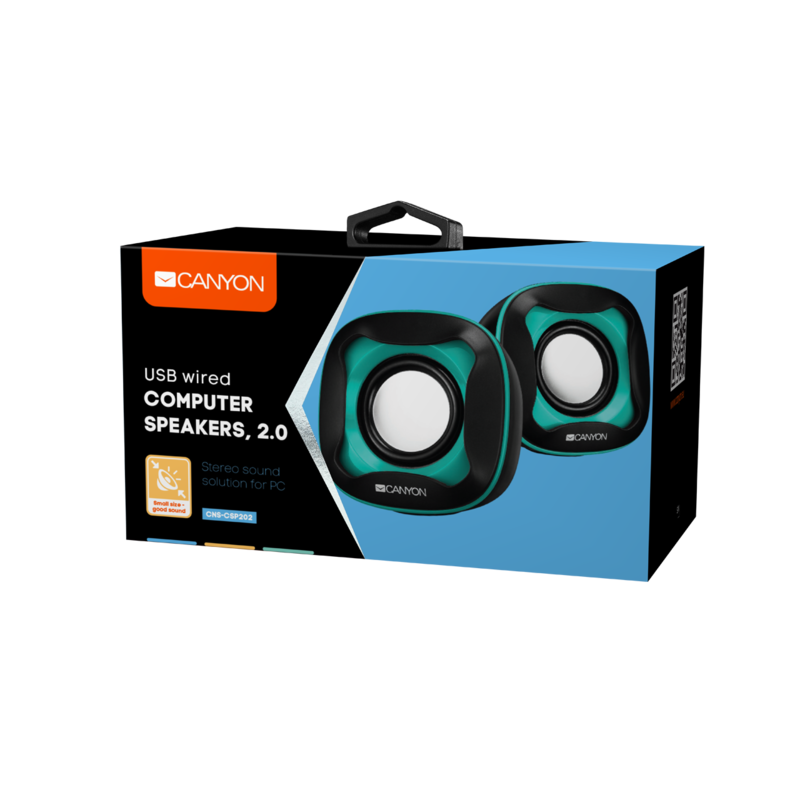 Decent stereo sound is provided by compact driver inserted into a cool designed box. 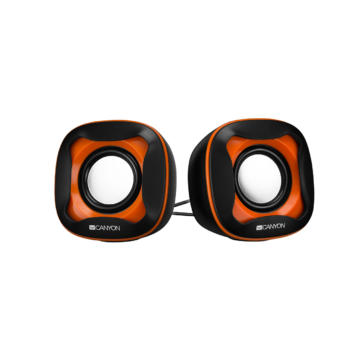 Handy on-cord volume control allows to set up sound in a fast and easy way.